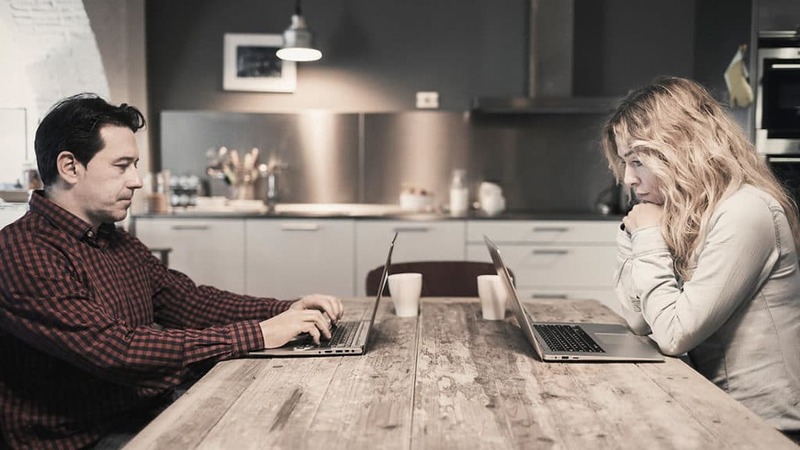 Many couples are working from home together when they usually don’t. We’re in a deep freeze in Chicago, and most people are staying home. That means many couples are working from home together when they usually don’t — balancing dynamics of different jobs, different routines. Here are a few tips from couples therapists for making it work. Responses are edited for length and clarity. 1. Plan for routines to be out the window. Working from home isn’t a part of a lot of people’s routine. Extend courtesy and kindness. It’s not convenient for anyone. Share, and plan for having fewer resources. Avoid the temptation to be less courteous because of your comfort level with the day’s co-worker. Treat your co-worker like someone you love deeply.— Kevon Owen, marriage therapist in Jones, Okla.
To read the full article with featured author Kevon Owen please click this link.